Previous Minister of Aviation, Femi Fani-Kayode, has condemed the strike on Nnamdi Kanu's home by the officers of the Nigerian Armed force on Sunday. 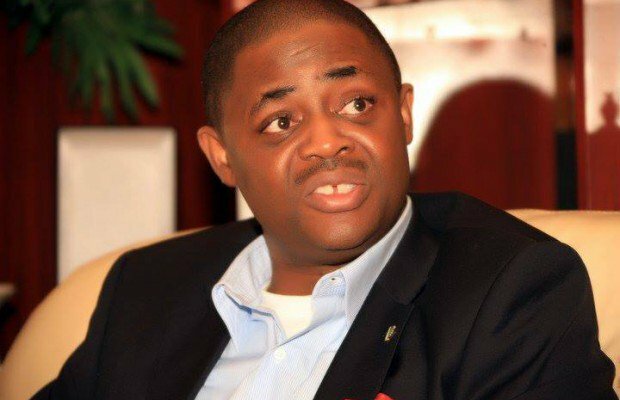 Fani-Kayode called for restriction and a conclusion to the "uncommon violence". He tweeted: "I censure the attack on Nnamdi Kanu's home by the armed force. I call for limitation and I regret the extraordinary violence that is being utilized. "3 people have been slaughtered by the military and 20 injured in their assault on Nnamdi Kanu's home. This is fiendish, boorish and inadmissible. STOP!" The Armed force professedly attacked the home of the leader of the Indigenous People of Biafra (IPOB), scarcely 24 hours after it declared the begin of its second period of Operation Python Move II in the South-Eastern states. GIFTED BLOG, in any case, gathered that the military staff, who raged Kanu's home with a protected vehicle were opposed by a few members of the pro-Biafra group.